Flex Digital Vinyl Printing is a service of Galaxy Signage Galaxy Signage provides various types of the best quality Digital printing services for our clients, Galaxy signage digital printing services are like vinyl printing, canvas printing, trans lite printing, backlit flex printing, normal flex printing, Star flex printing, UV printing, forested vinyl printing for glass, one way vision printing, Sun board printing, Sun pack printing. 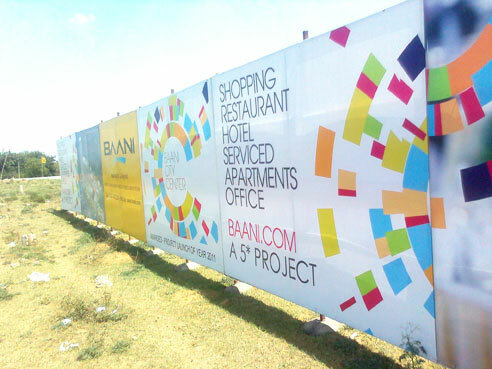 Vinyl Printing:- Vinyl Banners are great for both indoor and outdoor use and can help generate traffic and sell products. 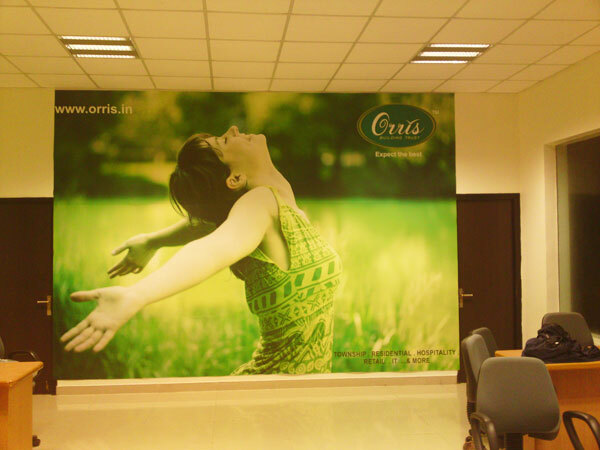 Get vinyl banners which are fully customized according to your needs. All you need to do is look up some nice templates and select one that you need for your advertising banner. 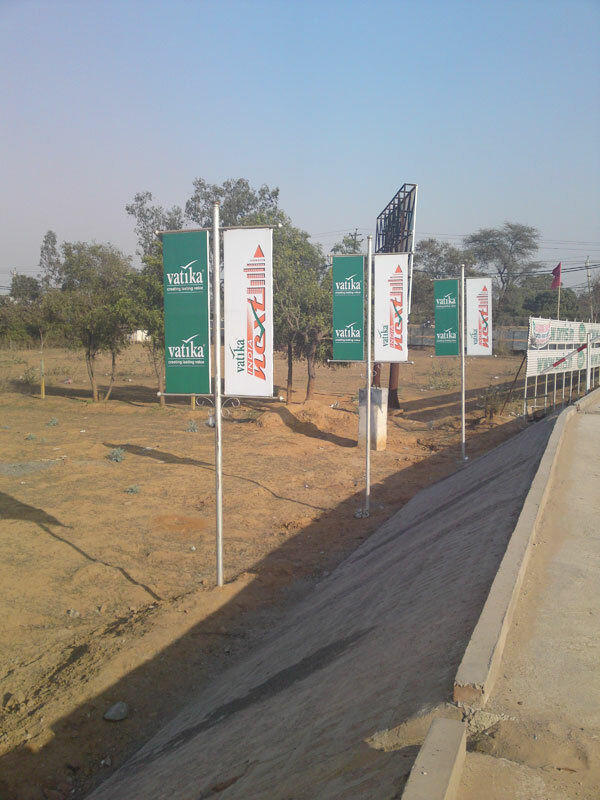 Once you do that you will get the best banner according to your requirements delivered to your door stop. 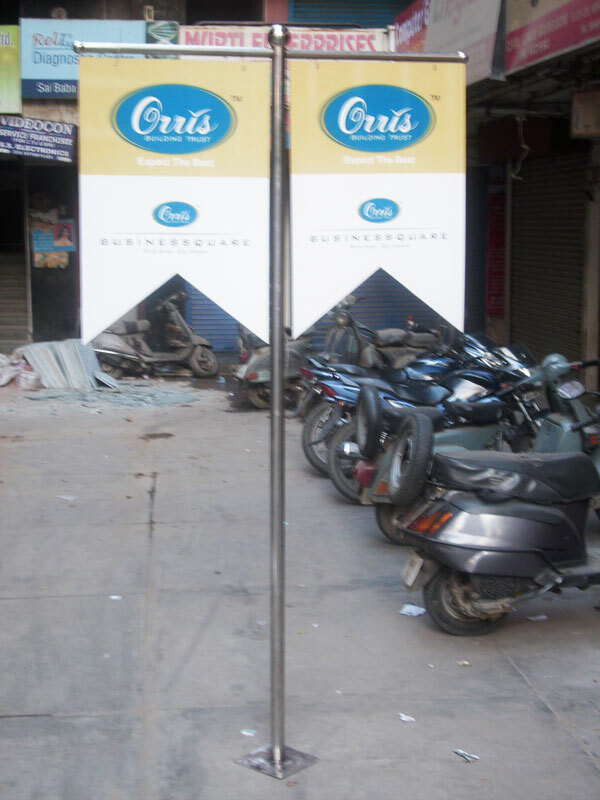 Circle One provides the best banners for you which will help you boost up sales of your product..
Flex Banners Printing: Flex Banners are a great way to reach out to a large number of people to spread the word about your business. 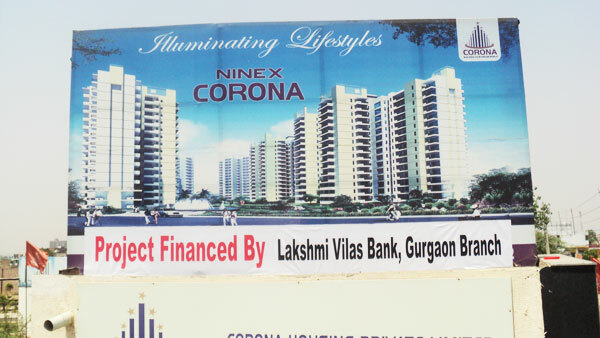 Flex Banner printing is cheap and hardly takes any time, which makes sure that you get a very good Return on Investment as they are the best to attract people on a large scale. 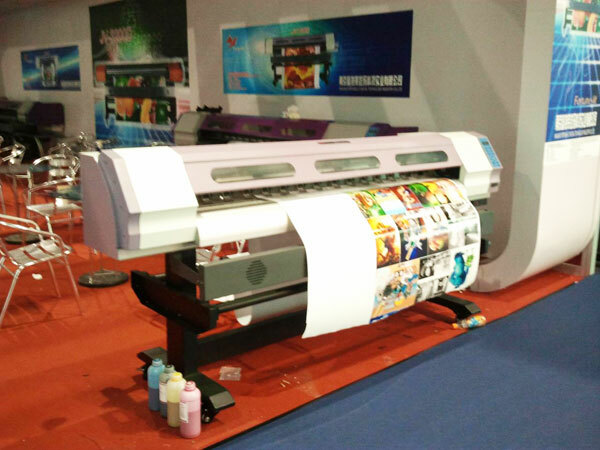 Flex Printing is fast gaining popularity as they are not only very easy to be printed but also very easy to be put up and advertised. They are lightweight and pretty easy to be carried, which ensures that they can be easily put up and taken down and also carried from one place to another if need arises. Flex banners can have really good design options which would attract the users to get a large number of visitors interested in their product. There are a lot of advantages of using a Flex banner for your advertising campaign.